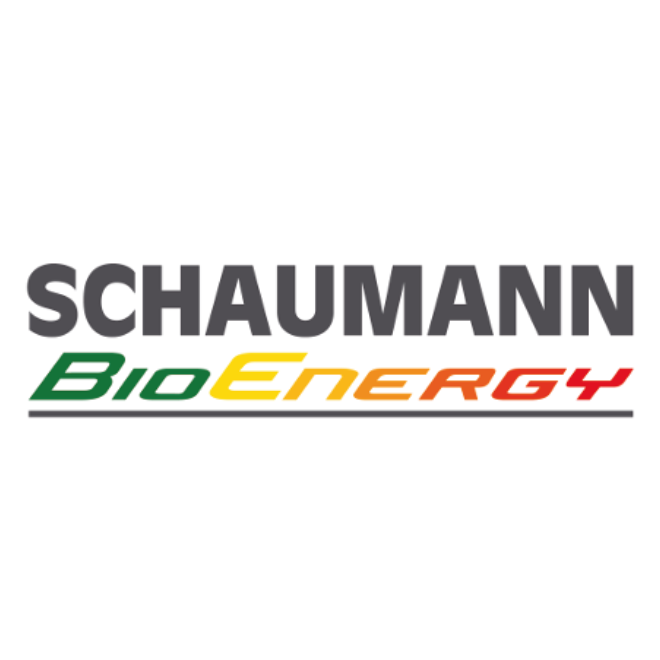 Schaumann BioEnergy GmbH is the specialist for energy production from renewable raw materials. We optimise the biological processes in biogas fermenters in every type of system, and with every type of substrate. Our core competence begins with substrate preservation and silage preparation in the run-up to the actual biogas production. It continues with the production of a large range of biogas additives, which are based purely on precisely determined requirements, and are produced specifically for the individual biogas plant, according to a unique formula. The core competences are rounded off by very specific consultation expertise, excellently employees, and comprehensive analyses. Our 15 biogas specialist advisors work within a consultation network stretching throughout Germany. They create the basis for our customers to be able to produce maximum biogas yields with their biogas plants.